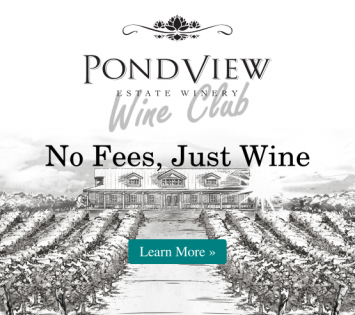 GoGirlfriend.com talks with Marcel Morgenstern of PondView Estate Winery about how to plan the perfect summer day – or weekend – touring the gorgeous Niagara Wine Region. GoGirlfriend.com is a niche travel blog with a focus on travel for women. From products and tips, to planning, destinations, and reviews, GoGirlfriend.com is a great source for travel advice and information for the female traveller. Recently, Julia Rosien of GoGirlfriend.com sat down with PondView Estate Winery’s Sommelier and national sales manager, Marcel Morgenstern, to talk wine routes and planning travel in Niagara this summer. With scenic vineyards and gorgeous wineries, Niagara-on-the-Lake is a popular destination for wine lovers during the summer months. With new wineries opening every year, there is never a shortage of things to do or vineyards to explore. Ready to start planning your route? You can read all about Marcel’s tips and advice for making the most of your trip to the beautiful Niagara wine country here.